Some of the books that have inspired me. I wouldn’t call myself an avid reader, and my library is relatively small, but there are some books I would recommend to everyone who’s interested in digging deeper into the topics of this blog. Ursula LeGuin is more well-known to the average reader for her Earthsea series, but hard science-fiction fans know her for her “Hainish series,” novels taking place over centuries in a variety of planets inhabited by different human populations. 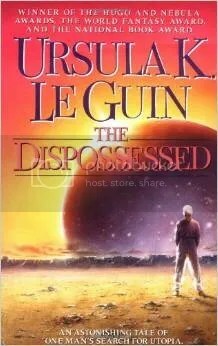 The Dispossessed is the result of LeGuin’s research on anarchist politics, and takes place on a moon, Anarres, colonized by anarchists who got kicked out from its planet Urras. LeGuin is careful not to portray everything in one shade, and the upsides as well as the downsides of both societies are made apparent. I like the Hainish series but this is a particularly strong book, combining LeGuin’s world-building with anarchist theory. After realizing capitalist reasoning was an ahistorical lie, I became interested in looking at the leftist alternatives. Proudhon was a natural choice, and his What Is Property? 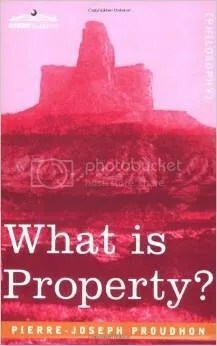 is a powerful blow-by-blow destruction of the “right of property,” using logic, legal principles and common sense (in a way similar to Spooner) to uncover the numerous tangling contradictions of capitalist property. 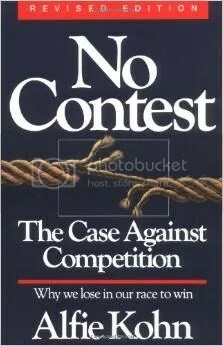 Alfie Kohn is mostly a business writer, but in this book he attacks one of the sacrosanct institutions in the Western world, competition. Using a wide array of studies, Kohn demonstrates that the failure of competition in the classroom and in the workplace is one of the most corroborated findings in sociology. He argues that teaching itself must be reformed along cooperative lines. It’s probably not necessary for me to talk about this book again, given the importance it has on this blog. This is the book that sparked antinatalism, the logical culmination of Schopenhauer, Nietzsche and all the other ideologies which have shone the light of reason on the human condition. 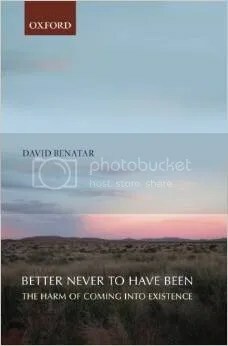 Benatar offers a central argument (Benatar’s asymmetry), does a review of the literature on the subject, and treats related subjects like suicide and abortion in a thorough manner. Reading this book is a real pleasure. 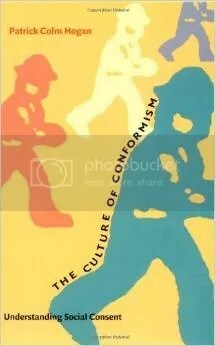 Hogan looks at conformism in our society, from the individual level to the institutional mechanisms that enforce conformity, in a very insightful book. Conformism is a multi-faceted concept: we conform for convenience, we conform because we’re indoctrinated, we conform because we have no other choice. Understanding conformity is one of the two keys to understanding why society is the way it is. 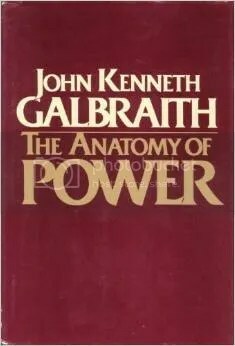 Understanding power is the other such key; this book is a complete Introduction to Power 101 course, going through the three basic categories of power (condign, compensatory, conditioned) and puts it in a historical context, showing how the changing uses of power have changed the way institutions attack freedom throughout the centuries. This is the book that introduced me to ethical intuitionism, a position which I’ve held for a long time without really knowing what it was called or how it was defended philosophically. 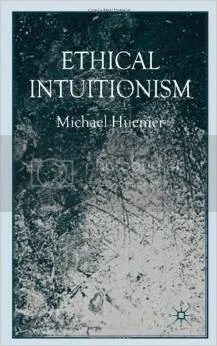 Huemer makes a wide overview of all the other ethical positions and their logical inconsistencies, as well as explaining why intuitionism is the superior alternative. Must-have for anyone who’s interested in theoretical ethics. 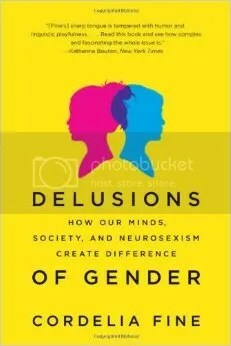 I include this book not necessarily as a book that has inspired me, but as necessary reading on the subject of anti-genderism. It is the most extensive debunking of the topic of gender currently available, I believe. For a subject which, as of yet, has received little attention, it is quite fortunate that we have this great book as a source. A very recent read for me, but expect entries about metaphors in the next months. 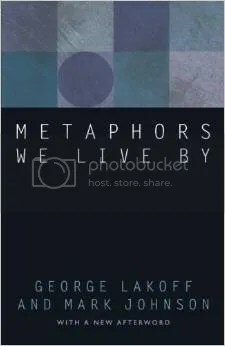 A real mind expander of a book, which discusses not only the use of metaphors in understanding abstract concepts, but proposes a whole new epistemology based on that process. ← Large-Group Awareness Training: beware! The question is, when do I find time to do so much reading? I’ve been trying to get a better understanding on two separate things. The concept of agency, and mutualism in general. Any suggestions? The Corporation was a head turner for me. I recommend Benatar’s new book “Debating Procreation”. In many some ways it surpasses BNtHB. Benatar’s risk argument has become vastly more potent. I certainly feel it (now)! He advances an excellent misantrophic argument too (+40 pages). He also makes numerous clarifications of the original asymmetry (now named the axiological asymmetry). Read it ASAP. I bought a kindle version and pre-ordered the paperpack. Delightful news! I will definitely get it. Schopenhauer posed a major challenge to the prevailing Enlightenment worldview. In much of the western tradition, consciousness and thought were treated as being virtually one and the same; the possibility that thought might be unconscious was excluded almost by definition. But for Schopenhauer the conscious part of the human mind was only the visible surface of inner life, which obeyed the non-rational imperatives of bodily desire rather than conscious deliberation. It was Schopenhauer who, in a celebrated chapter on “The Metaphysics of Sexual Love” in The World as Will and Idea, affirmed the primary importance of sexuality in human life, suggesting that the sexual impulse operates independently of the choices and intentions of individuals, without regard for—and often at the expense of—their freedom and well-being. I have no clue if that’s true or not.